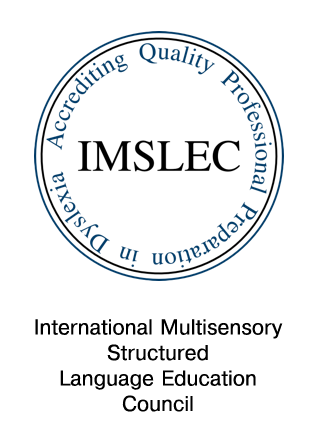 Defined by the International Dyslexia Association and adopted by many states including Alabama, Arizona, Georgia, Indiana, New Jersey, Ohio, Oregon, Texas, Utah, and more. 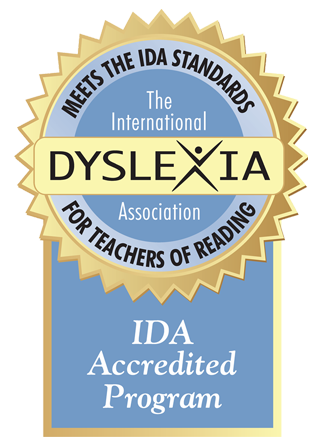 In the classroom, dyslexia may be the reason a student falls behind in reading, spelling and/or writing. Signs and Symptoms of Dyslexia by grade level.